It’s no secret that for most of us, building up our skills and getting better at something requires effort and a lot of research. 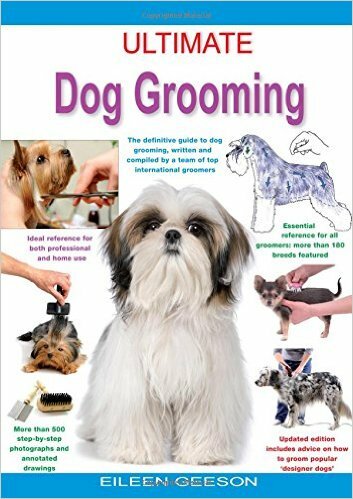 Starting off with DIY dog grooming was daunting for me at first and although I had some basic knowledge of what to do, I learnt vital and much needed tips by reading up on grooming from the huge amount of books out there. Each offers something different to learn and after having my nose between pages, I was confident with clipping my dogs, cleaning ears correctly and knew which tools were the most effective for each task. 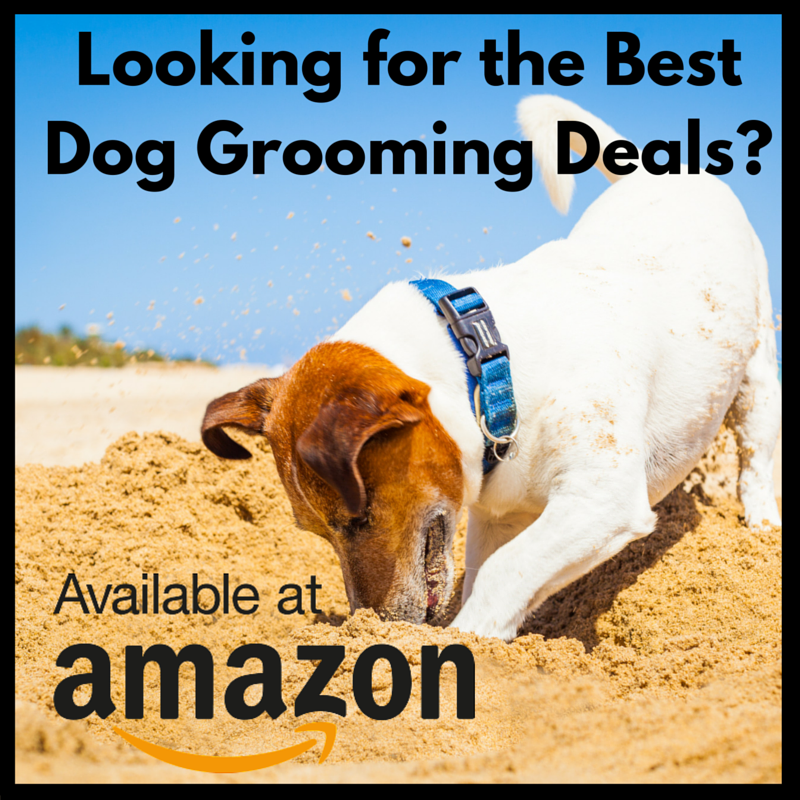 Whether you'd like to learn a little on dog grooming or want to get yourself up to a professional standard, you’re going to benefit by reading books on the subject and your pooch will feel the benefits too. To have a go at dog grooming you’ll need to at least know the bare bones of how to look after your dog. Even the most experienced groomers brush up on their skills and update themselves by reading. Here are my three favourite dog grooming books which I found the most helpful. By Sue Gould, who is an esteemed member of the guild of Master Groomers. The book is my go to bible for anything and everything dog. This book is highly illustrated, has a large number of photos and in depth descriptions, which makes it very easy to understand and digest. 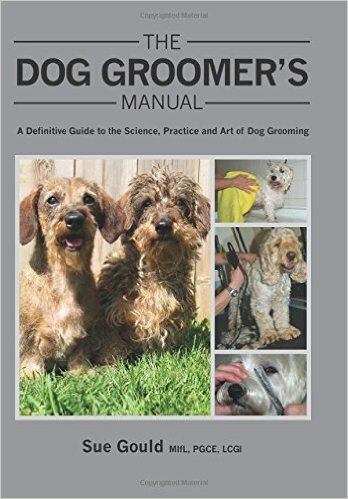 Sue’s manual gives realistic advice about each dog breed and their needs – it’s a big book but it covers absolutely everything you’d ever want or need to know about grooming. It not only informs about grooming but also explains behaviours of dogs, anatomy, health and hygiene; it certainly provides more for a DIY groomer than just prettying up a pooch. This is a staple on my bookshelf and I’ll be dipping back in to it for years to come. This book does what it says on the tin and is a perfect easy read guide on how to groom. It gives you all of the information you need to care for nails, teeth and ears, use clippers and scissors correctly as well as showing you how to groom for specific breeds. The best thing about Dog Grooming for Dummies is its injection of humour – whilst the book concentrates on serious subjects, it’s still fun – which for some reason, makes the information stick in my mind a bit more. 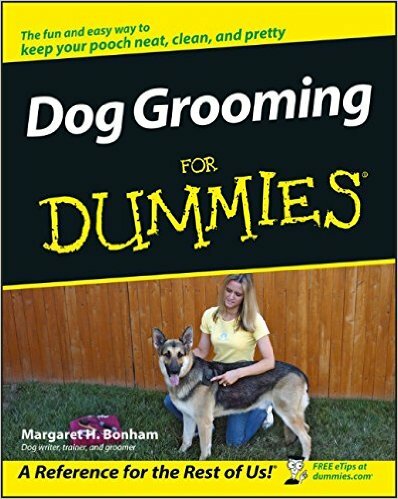 As the book is aimed more at dog owners rather than groomers and professionals, it’s got all of the applicable techniques that you can easily replicate at home. A really handy item from the book is the online cheat sheet. It tells you about basic grooming tools and establishes a routine for your dog to familiarize your pet with the grooming process. It’s perfect for when you’re rushing around and have your phone or iPad to hand to check up on this. This really is an encyclopedia of everything dog! The book starts out with everyday care for your pet and it also covers disorders, handling issues and common problems with difficult dogs – it shows you how to stop or prevent those, which is a real bonus. Any book that has images and illustrations is a big tick for me, as you can see exactly what you’re trying to replicate rather than using guesswork just from reading. Ultimate Dog Grooming has more than 500 pictures so you are constantly re-assured throughout the grooming process. Just to be extra helpful, the book covers individual breeds and sets out their specific needs in those chapters. If you’ve any question or query, from what to feed your pooch to how to worm properly, Ultimate Dog Grooming covers it all.